Proper dedication, self-study, hard work, and smart work are the key factors when it comes to crack the esteemed IAS exam. 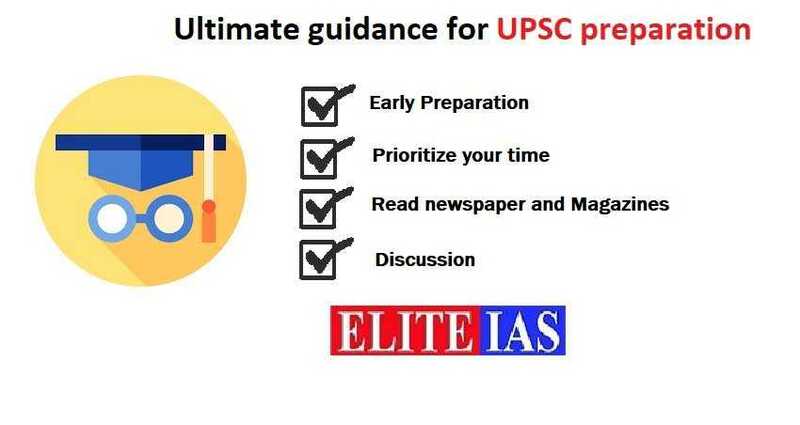 A combination of Right guidance, proper strategies and study material is what you require as the basic material when it comes to UPSC Exam Preparation for the same. If you want to crack the exam, college is the best place to start up. Setting up your goal in the initial stages or while you pursue under graduation is what you require to hit the bull’s eye. People who start preparation at the young age are packed with energy and sharpness and plan ahead when it comes to IAS exam preparation. Lack of proper guidance and strategy can turn their attempts to futile and they lose the precious chance. Candidates can avoid this by being focused on the preparation and taking guidance from the final or second year of graduation. The mentioned below are tips that you will find helpful in IAS preparation. The eligibility criteria are set to the age criteria between 21 years to 32 years and education level of being an undergraduate. Students pursuing their graduation in the last year are eligible to take prelims for IAS exam. Many aspirants enter the field of preparation very late, resulting to miss the golden opportunity because of age. If you initialize your preparation in early age, this will provide you with a lot of benefits. The candidates who start early preparation clear the exam without compromising with their joy and delight of college life, but the right direction is required. It is very important to prioritize things, do only that things which are extremely important. Start your preparation parallel with the graduation rather than dedicating one or more year after graduation. One should go through the previous question paper and read the topper interviews in your leisure time. Various apps are available for preparation, one can go through while waiting for a bus or while sitting in the library. Never compromise with your newspaper or magazine reading, as this keeps you in touch with current perspective. Newspaper reading is quite a boring task, but once you get into it you will become habitual and find it quite interesting and knowledgeable. Utilize your time in reading the quality articles as this helps you to enhance your reading and writing skills. Convert your daily chit-chat into the productive conversation. Develop your friend circle with whom you can discuss the current issue. Participate in college debate competition this helps you build up self-confidence. Peer learning plays an important role in IAS exam preparation, so build a right friend circle from college only. IAS is the toughest exam in India, so proper preparation is required. The primary reason for the failure of the aspirant is a lack of guidance and planning. 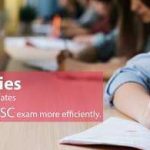 Many UPSC coaching centers are available that can help you in proper preparation by providing proper study material.